The culture of South Texas and America's great gift to the world, jazz music, come together each week on "Live At Jazz, TX," as Nathan Cone and Doc Watkins host an hour of great music, recorded live at Jazz, TX at the historic Pearl Brewery. 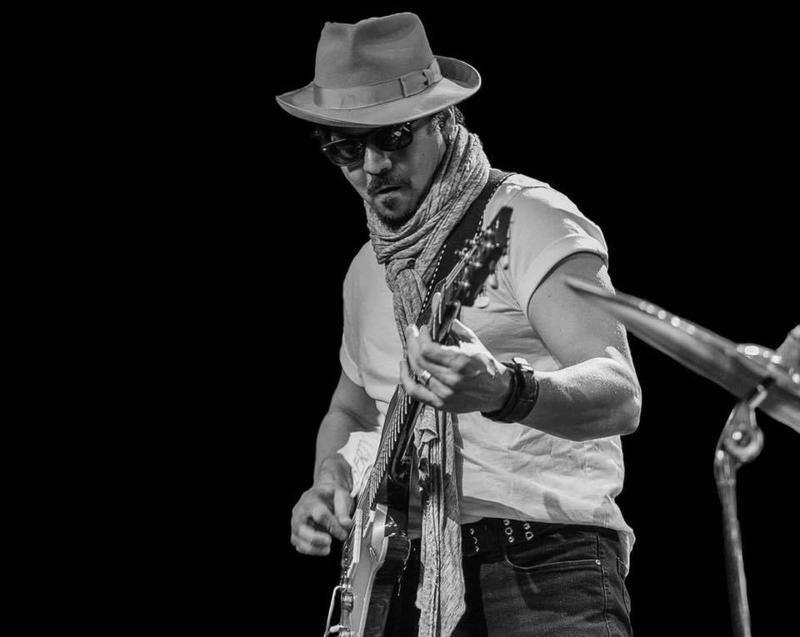 On-stage and backstage interviews offer insight into the music and performers. If you’ve been to Jazz, TX, you know that while jazz is the main course at the club, you’ll also find healthy side helpings of blues on the menu. In this episode of "Live At Jazz, TX," guitarist Ruben V brings his band to the club and shares the stage with San Antonio’s own Doc Watkins on the Hammond organ for a six-song set featuring smoking blues and Latin grooves. 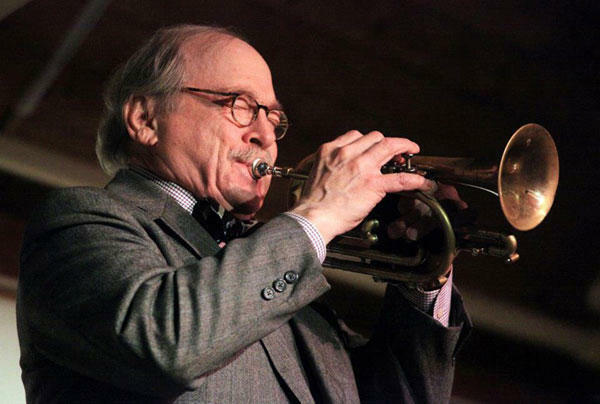 For over five decades, the Jim Cullum Jazz Band has kept the traditional jazz sound alive, playing the music of Louis Armstrong, Bix Beiderbecke, Duke Ellington, and tunes from the Great American Songbook. You heard them on Texas Public Radio for 25 years as the stars of “Riverwalk Jazz,” and now Jim Cullum is hitting the airwaves again, this time with Doc Watkins in an intimate set recorded live at Jazz, TX on March 8, 2017. 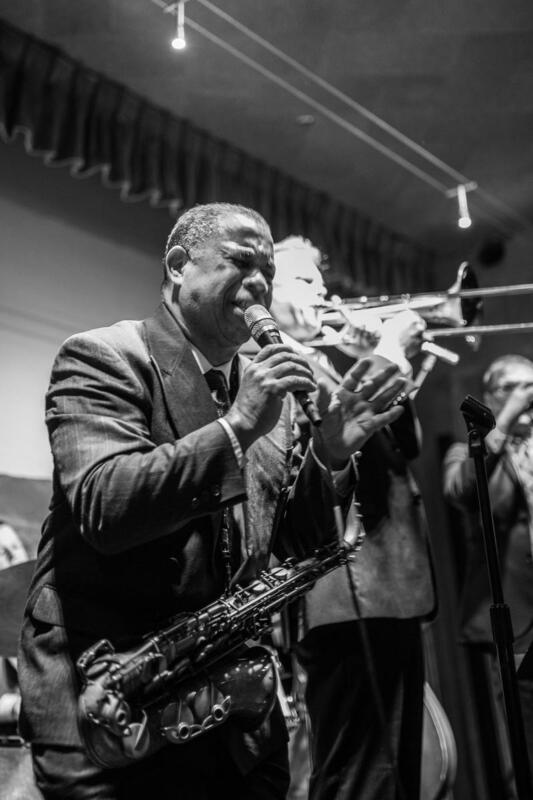 This week on “Live At Jazz, TX,” Doc Watkins and his Orchestra are joined by saxophonist, clarinetist, and the sweet-voiced Pierre Poree, for an evening of New Orleans-inspired music and merriment. 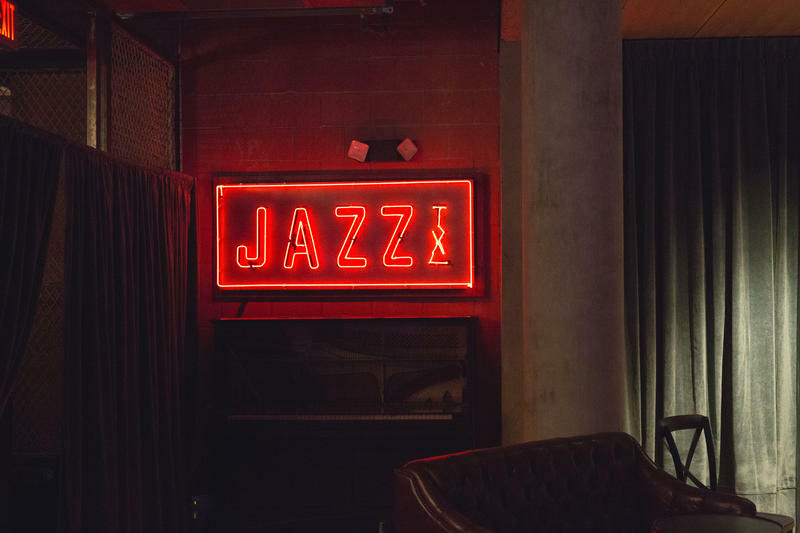 Jazz, TX, the Pearl’s newest upscale music venue, and Texas Public Radio are partnering on a new broadcast series that’s airing during the month of April, celebrated nationwide as Jazz Appreciation Month. Tune in to TPR every Saturday night in April at 7:00 to hear Jazz, TX owner Doc Watkins and his Orchestra, along with special guests, interviews, and even a magic trick or two. Yes, we said magic tricks. Four months ago, pianist and bandleader Brent "Doc" Watkins opened a new club at the Pearl Brewery dedicated to America's music: jazz. But the Texas twist is right there in the name: Jazz, TX. It's the Pearl's first venue dedicated to music, although the menu is tasty enough to lure culinary connoisseurs as well. I sat down earlier this fall for an interview with Doc about the club, the music, and his life in both.